For this episode of Dubspot’s Wireless interview series, Dubspot instructor Raz Mesinai (a.k.a. Badawi) talks with New York producer FaltyDL (a.k.a. Drew Lustman) about his history as a flutist and upright bass player, as well as his use of Propellerhead’s Reason. You’ll watch Falty demonstrate his use of Reason’s powerful new NN-XT sampler—which now records audio. Watch Falty abstract a Miles Davis sample into new dimensions, in part to sidestep legal challenges, but also to explore new creative realms. He and Raz go on to talk about the analog depth and character possible with sampling, adding a dose of production wisdom to your bedroom approach to music making, while keeping the process streamlined and simple. As we approach the final months of the 2011-year, a few album highlights will emerge from the electronic music realm, and Lustman’s You Stand Uncertain for the Planet Mu label will stand out as one of them. 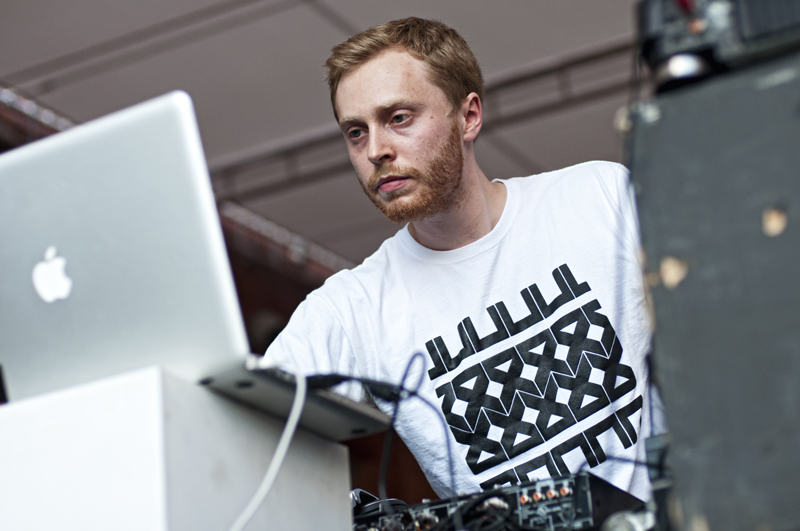 The follow-up to his 2009 debut record for Planet Mu, Love Is A Liability, this record masters many of the soundscapes he was exploring on the first record. Influenced in large part by the sounds of UK garage and 2-step, Lustman breaks open these structures with a degree of warmth, pop, and even jazz-like whimsy that puts a FaltyDL record into the realm of a dynamic LP. Enlightening interview. Thanks for posting it!